Though technology can make businesses more productive, many offices still rely largely on paper documents. 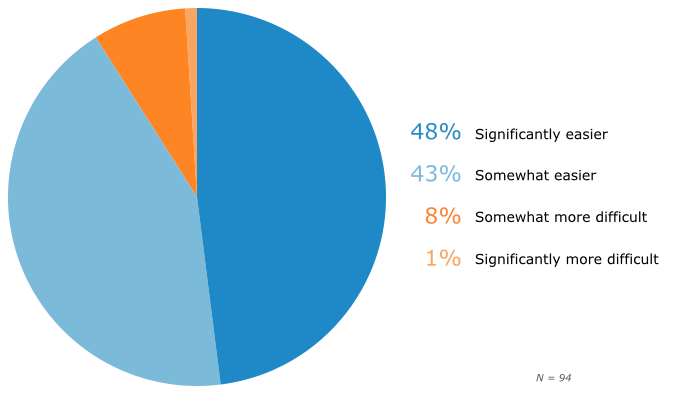 In this report, we present results from a recent Software Advice survey of U.S. office workers. In it, we asked about how they use paper and digital documents to perform a variety of common workplace tasks. This report will show how offices that use predominantly digital documents (“digital offices”) operate more efficiently, while those that use predominantly paper documents (“traditional offices”) are losing out on productivity. Along with these comparisons, we offer practical suggestions for businesses that want to transition to a more efficient, productive workplace by implementing document management software (DMS). Workers in traditional offices spend an average of six hours per week physically searching for paper documents, while many workers in digital offices use document management software to immediately locate the documents they need. 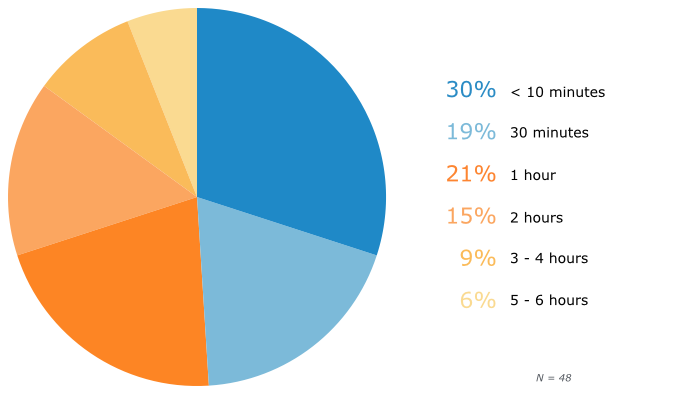 Workers in traditional offices spend an average of eight hours per week creating reports from paper documents: a task that a combined 94 percent of workers in digital offices say is made easier with DMS. Among businesses that have transitioned to mostly digital files, the types of communications that most frequently remain in paper form are faxes (35 percent), notes to co-workers (35 percent) and legal documents and contracts (29 percent). An 1954 essay in The Economist magazine asks readers: “Might electronic [computers] not have a valuable contribution to make to improving business efficiency?” The answer to this question seems obvious now, but it was much less obvious back then. Today, most of us take for granted just how much computers have transformed the business world. Many tasks that now take a few minutes, or even seconds, of an office worker’s time took much, much longer in the past. Computers eliminate most of the busywork from creating, editing, distributing and analyzing a wide variety of business documents, and few would disagree that overall business efficiency has improved as a result. Yet the transition from paper-based to paperless offices is far from complete. Paper documents, such as contracts, faxes, proposals and notes, are still central to many operations—and many businesses are missing out on the efficiencies that come from going digital. In this report, we’ll take a look at how paper-related inefficiencies affect worker productivity, hear opinions on why they still exist and present a few simple software solutions that can help overcome them. Our survey looked at two populations of U.S. workers: those who use primarily digital documents at work, and those who use primarily paper documents. Workers in digital offices outnumbered those in traditional offices roughly four to one. 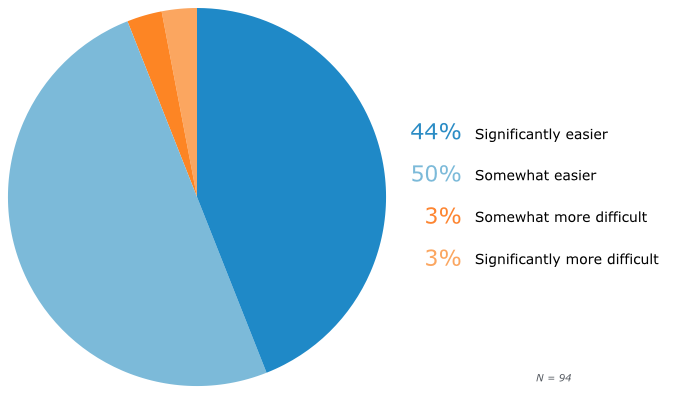 Meanwhile, in digital offices, most of our respondents report using some type of DMS. 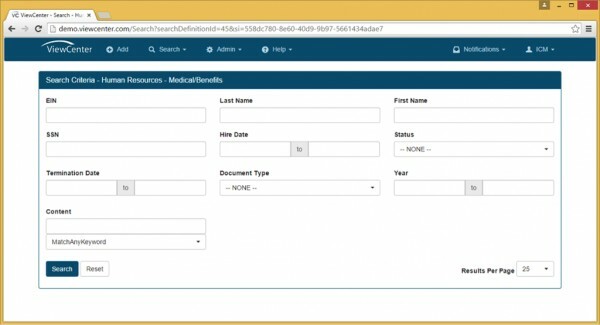 This software saves employees much of the time they would otherwise spend searching for documents. Indeed, document management systems have very robust cataloging and searching functions: Most have the ability to conduct searches based on a wide variety of parameters, including title, author, date of creation, date of last edit, usage frequency and more. Now, let’s look at another task that consumes a great deal of time in traditional offices: producing reports. 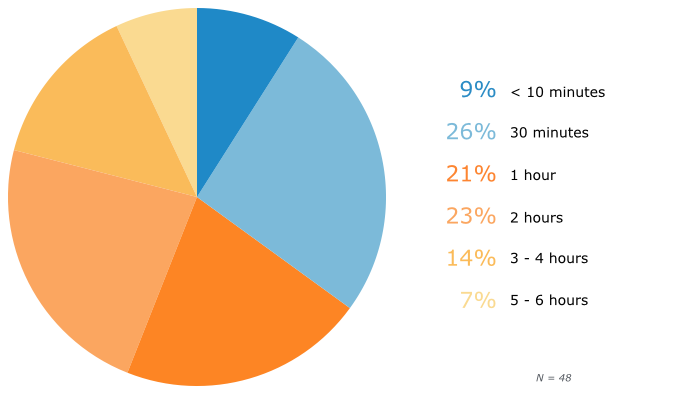 According to our survey, workers in paper-based offices spend an average of 1.6 hours per day creating reports from information in paper documents, which amounts to more than eight hours per week. Our survey question asked about both internal and external reports. These include, for example, sales reports, expense reports, financial statements or any other summary documents used for accounting or other purposes. All told, creating paper-based reports from information in other paper documents is very time-consuming. One challenge respondents note is that in traditional offices, employees may need to check several different files to verify that the data they’re using is the most accurate and current. This leads to a lot of paper-shuffling, as well as decreased productivity. 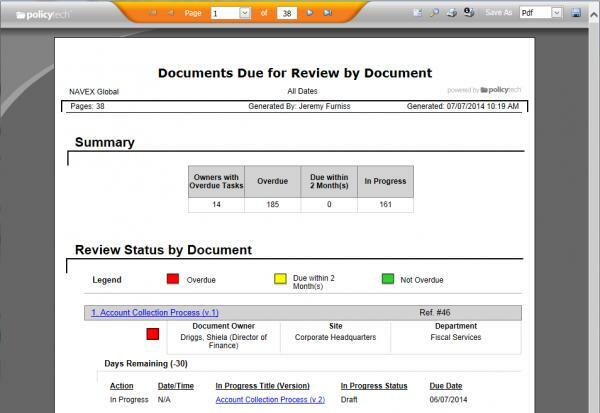 Unlike paper documents, which are static, DMS can keep records automatically updated. This creates a ripple effect of efficiency, saving time for any employee who relies on them. With a DMS in place, for example, a large sales department’s quarterly report would pull sales data from a number of individual sales reports. Accessed in real time, the resulting report is current and accurate because it’s based on the equally current and accurate individual reports. Document management systems can also be integrated with other office systems, such as those used for customer relationship management, allowing the creation of reports that pull information from multiple software databases. Documents in digital offices exist as part of an ecosystem, through which information moves immediately and automatically. As suggested above, this greatly simplifies employee workload, removing much of the busywork of searching for and verifying information. 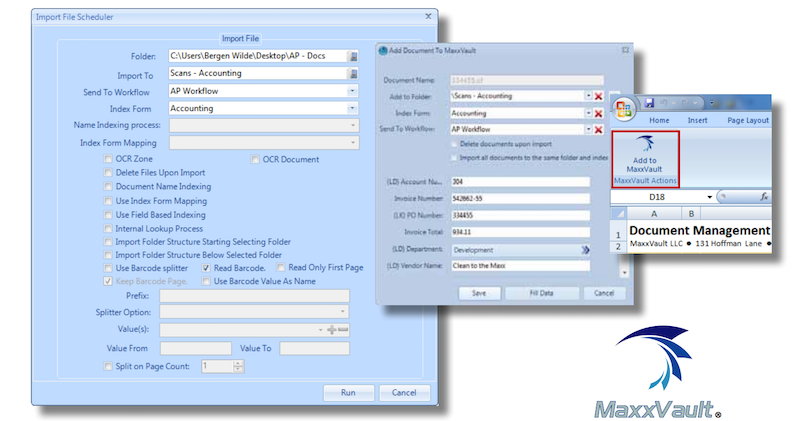 When it comes time to create reports from that information, DMS makes the job much easier. In many scenarios, reports can be set to generate automatically at certain time intervals. "A lot of the documents we use are from other companies, i.e., invoices from vendors, purchase orders from clients [or] journal entries from employees. These all begin as paper documents, so we would have to hire someone to convert them to digital, and would need a system that all employees could access." While certainly challenging, this type of conversion is not impossible. 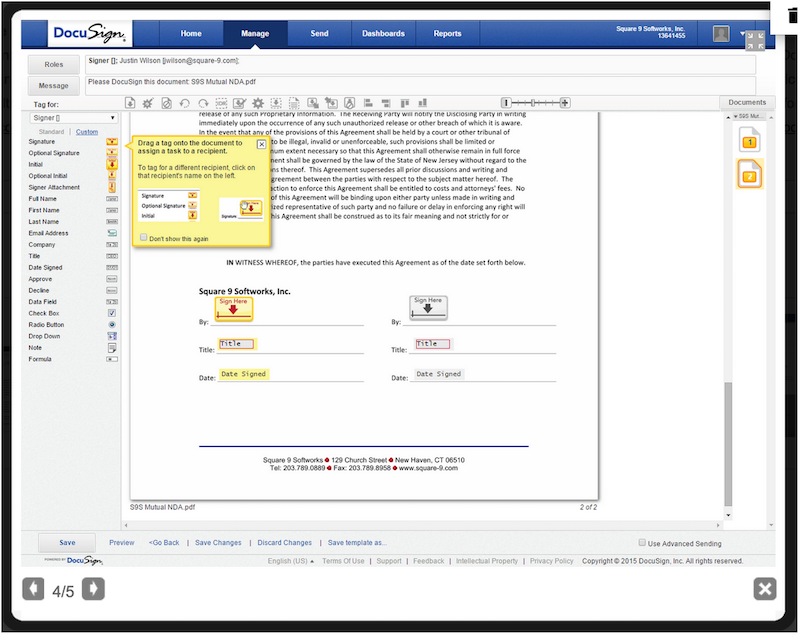 DMS often includes applications designed specifically for “capturing” paper documents in digital form. Document capture applications can convert a variety of document types into digital records and store them in the company’s document ecosystem. From that point on, the paper versions are no longer needed. Another common challenge cited by respondents is the need to collect signatures: something many assume can be done only with pen and paper. Again, this is not the case. DMS often includes digital signature applications, which allow contracts or other forms to be emailed to a recipient, who then electronically signs the document, either by typing their name or capturing an image of their handwritten signature and inserting it into the document. The returned document is then stored with the digital signature—which carries the same legal weight as a signature on a paper document. While the value of electronics in a business context may have been questionable in 1954 (as the aforementioned essay from The Economist notes), it certainly isn’t now. Electronics of all sorts—including electronic documents—now have a comfortable position at the heart of many businesses. For a variety of reasons, some businesses are still reluctant to fully embrace a digital document ecosystem and transition to a paperless office. However, document management software provides a variety of tools that make the transition possible, bringing the advantages of increased productivity and efficiency that paperless offices enjoy.